I love perusing someone else’s bookshelves to see what gems I have not heard of and I picked this up to read at our current housesit in Maun, Botswana. The book is 175 pages long, so hopefully, I will get it finished in a week. 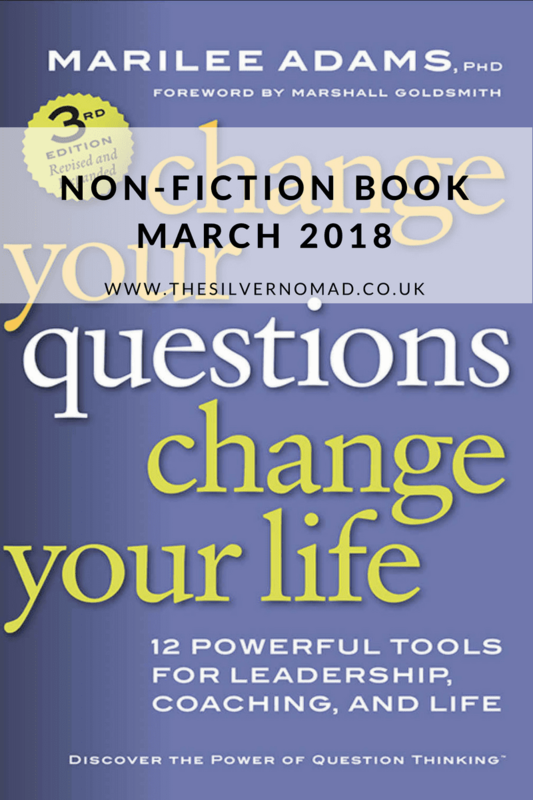 Do you have a favourite non-fiction book that you would recommend? Leave me a comment below and I’ll be sure to create a review just for you! Have I inspired you to create your own 101? I’d love to hear from you!